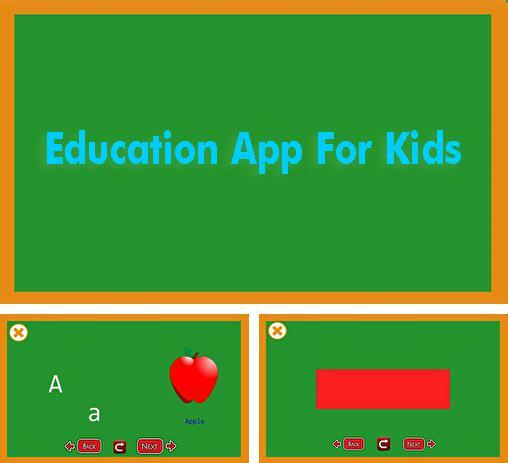 Use Education App For Kids - apk app for tablet without signing up and sms. 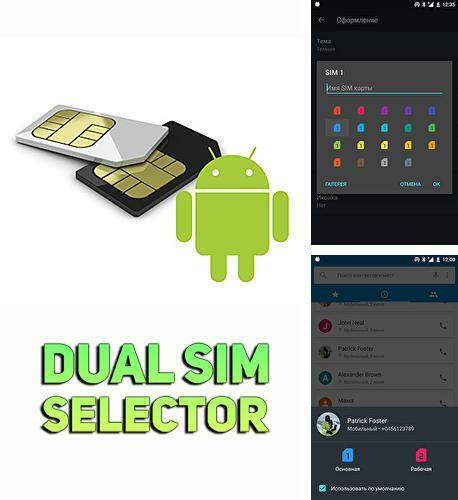 Dual SIM selector - free full program version for your phone only at our mobile portal! 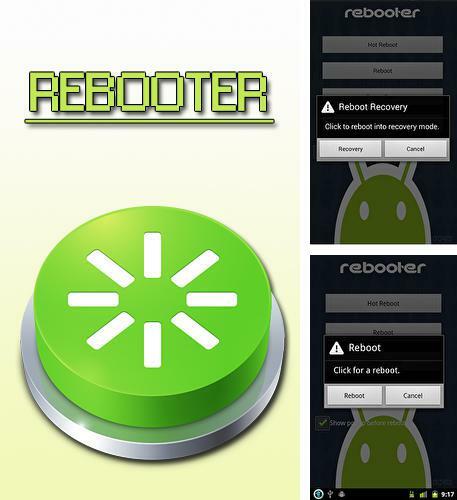 All programs for Android in our collection including Rebooter are on public access. 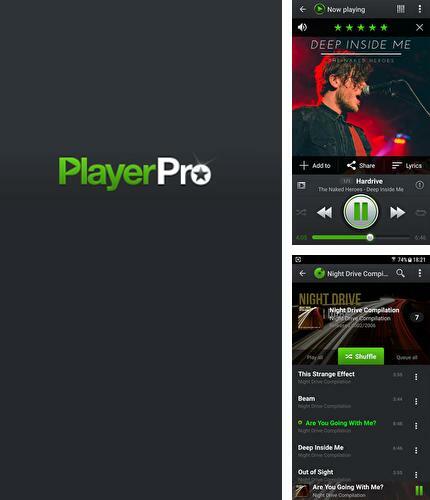 Besides PlayerPro: Music Player you can download Android apps for free. 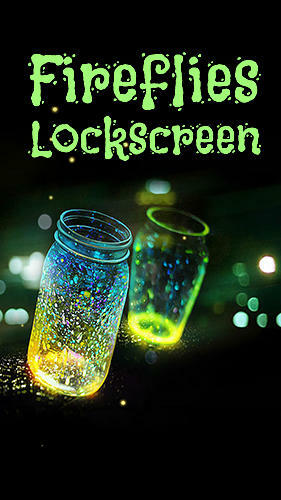 Game Booster - you can download programs for Android tablet for free only at mob.org! 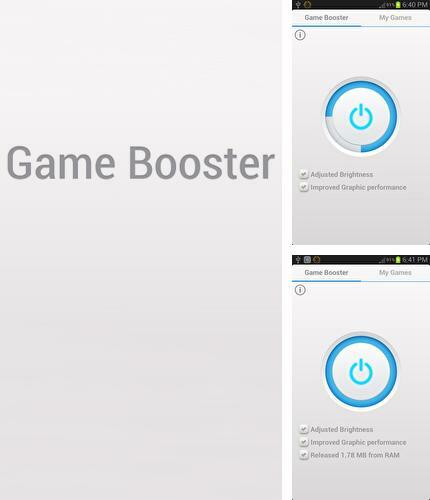 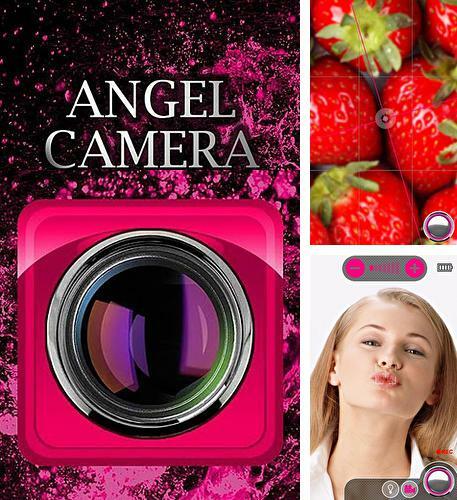 Game Booster - is a system application which will increase the efficiency of your device. 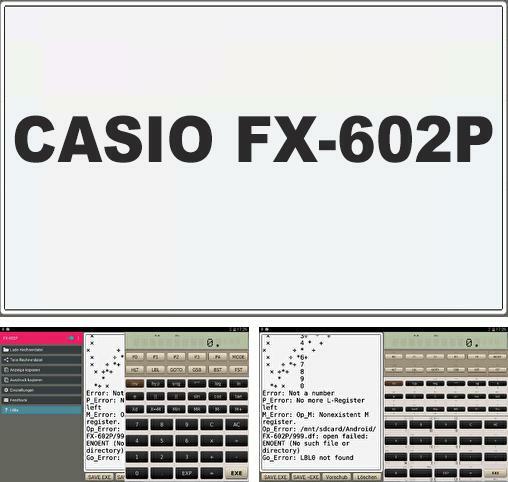 Special playing mode uses all available functions of a graphical booster. 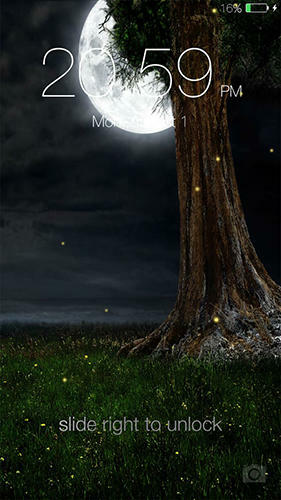 Clearing utility stops all background tasks to free maximum RAM. 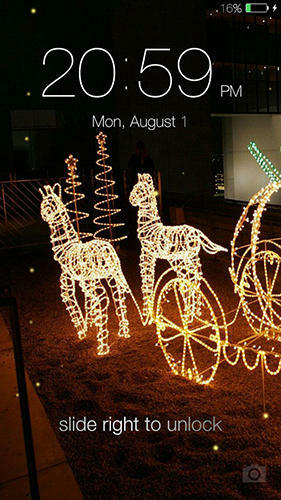 Install Dock 4 droid and other best programs to your phone or tablet for free! 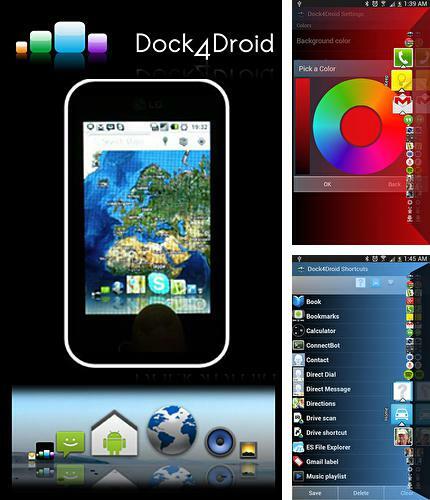 Dock 4 droid - is a utility offering fast access to the started applications from any place of your Android device. 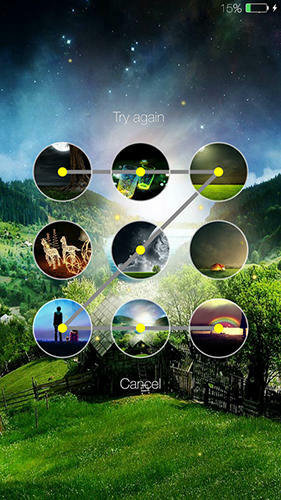 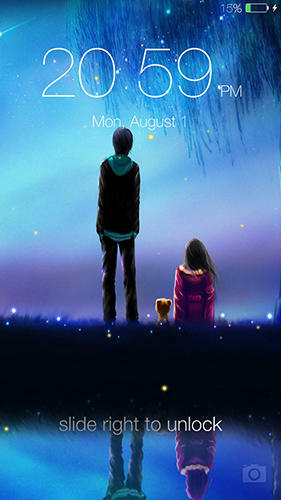 Call menu by an easy gesture and start the needed applications very fast. 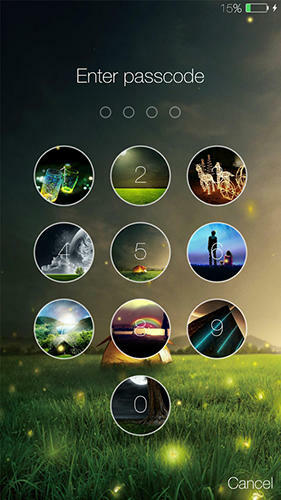 Menu is made in the shape of a wave-like scrolling. 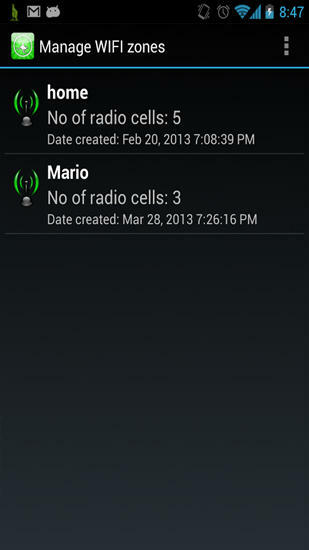 Unlimited number of opened applications is available, including contact icons and certain setting points. 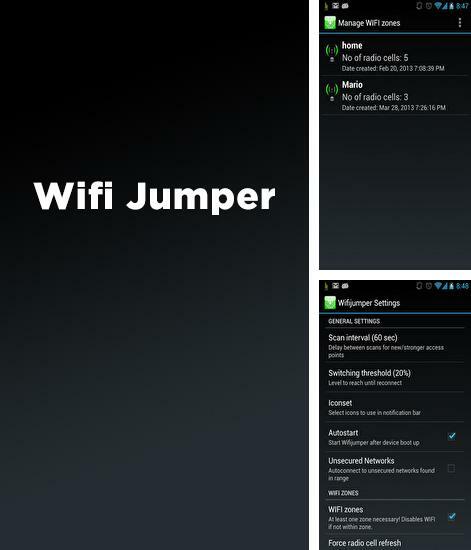 Wifi Jumper - is an application for automatic connection to open access points. 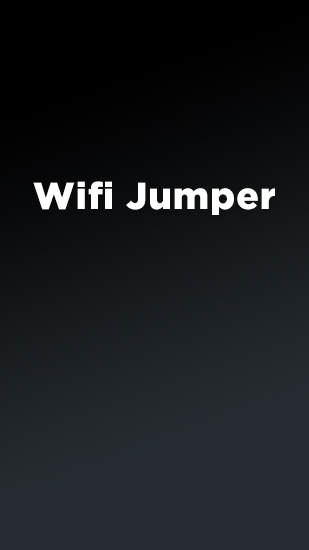 The utility scans the range and finds the strongest signal. 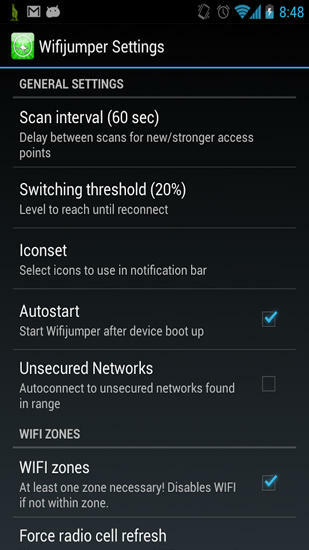 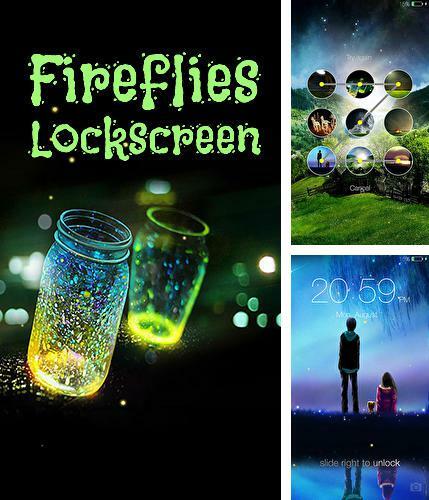 In case the available connection is not found the application will automatically stop the wireless net function in order to save battery charge.